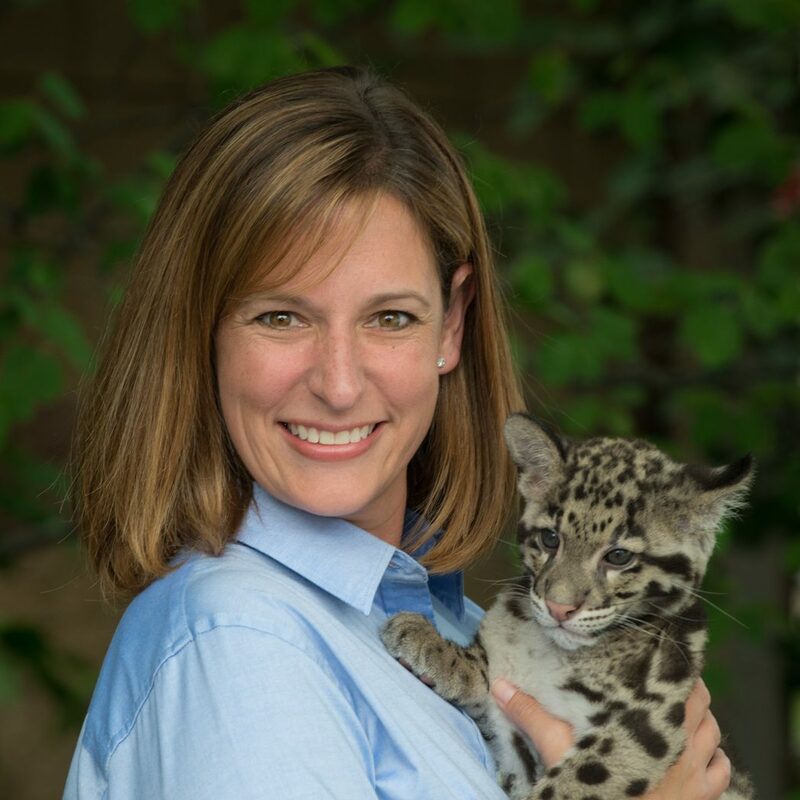 Rebecca Nellis is the Director of Curriculum and Partnerships for the Columbus Zoo and its partner organization, The Wilds. With over twenty years of experience, Rebecca has an extensive background in developing educational opportunities for people of all ages. Rebecca received a Master of Education in Curriculum and Instruction in 2003, and is currently an Instructor for the AZA Professional Development Course Conservation Education: Effective Program Design.